Police in Ottawa, Canada, are mourning the death of one of their own after an officer was found dead inside the police headquarters building, reports the Canadian Press. Ottawa Police Chief Charles Bordeleau issued a statement Sunday, identifying the officer as Staff Sgt. Kalid (Kal) Ghadban, 43. 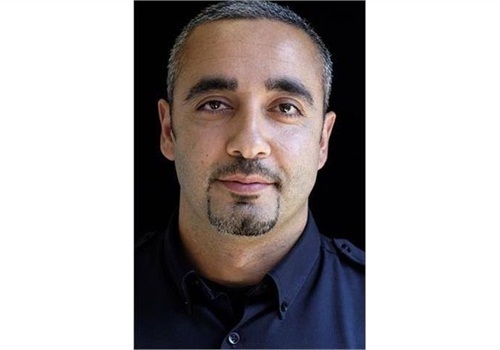 Bordeleau said the 22-year veteran was a well-respected and well-loved member of the city's police service. It is now being reported that Ghadban is believed to have died from a self-inflicted gunshot in his office on a day when hundreds of police officers gathered in the nation’s capital to commemorate slain colleagues. It is thought that the 22-year police veteran and father of three young children used his service-issued firearm in the incident, reports the Star. Ontario’s Special Investigations Unit is currently investigating.